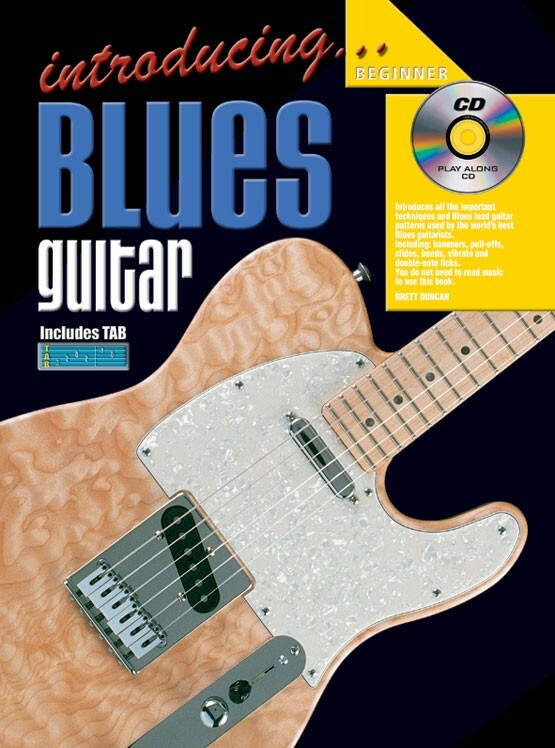 Introducing Blues Guitar has all the important techniques and blues lead guitar patterns used by the world's greatest guitarists. Contains 27 lessons, divided into sections e.g. practice, right and left hand technique, blues progressions etc. There is no need to be able to read music to use this book. 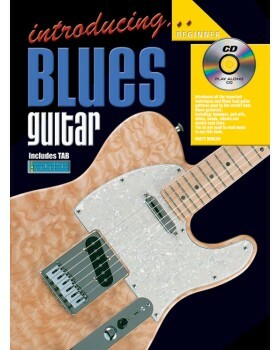 Areas of study include: blues patterns, licks, hammer-ons and pull-offs.